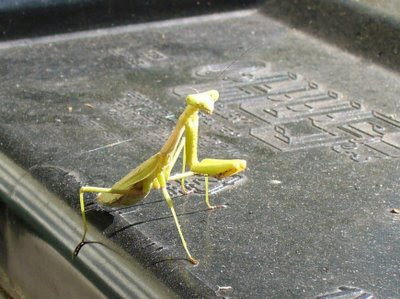 zorak is green. green with evil. Zorak: Who? Oh, um, I devoured him. Space Ghost: Is there any left?